If sown early, can lobelia survive the following winter? It gets pretty cold here in Manchester (UK) maybe minus 7 or 8 at the the worst. I had a chuckle at you describing -8C as pretty cold. I guess it is all what one is used to! Anyway, with a name like Cambridge, you'd think this would tolerate UK temps but it is listed by Thompson-Morgan and other seed sites as an annual. Seed is tiny but you can try to collect it in fall. The downside is that hybrids do not come true from seed and slowly revert back to the parent plant over years of saving seeds. I find this fascinating to watch. 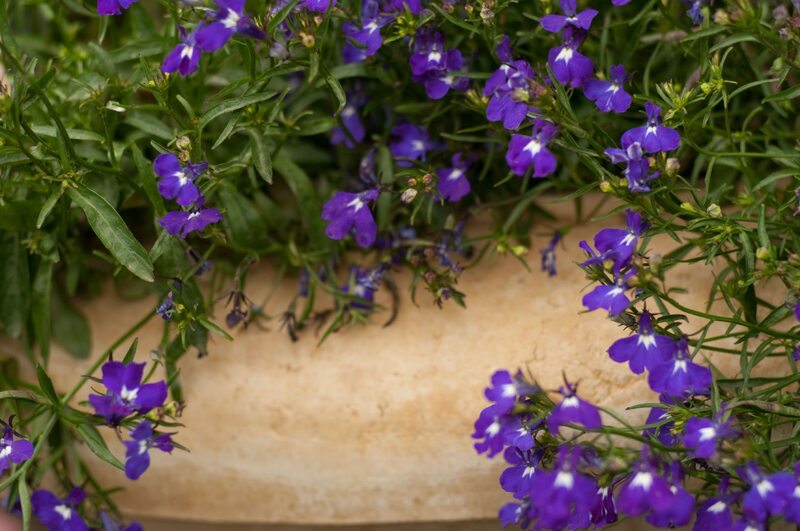 Lobelia is part of the large Campanula family which includes creeping bellflowers. There are perennial groundcover Campanulas that will tolerate UK winter. One is Campanula portenshlagiana.